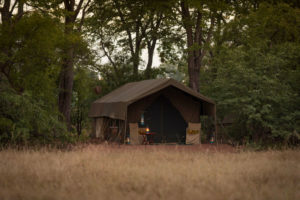 A temporary bush camp in the remote northern section of Hwange offering some of the best walking experiences in the Park. 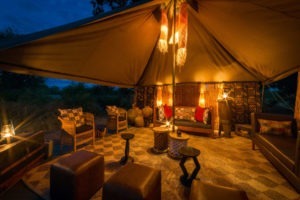 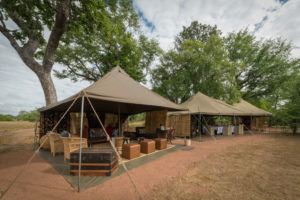 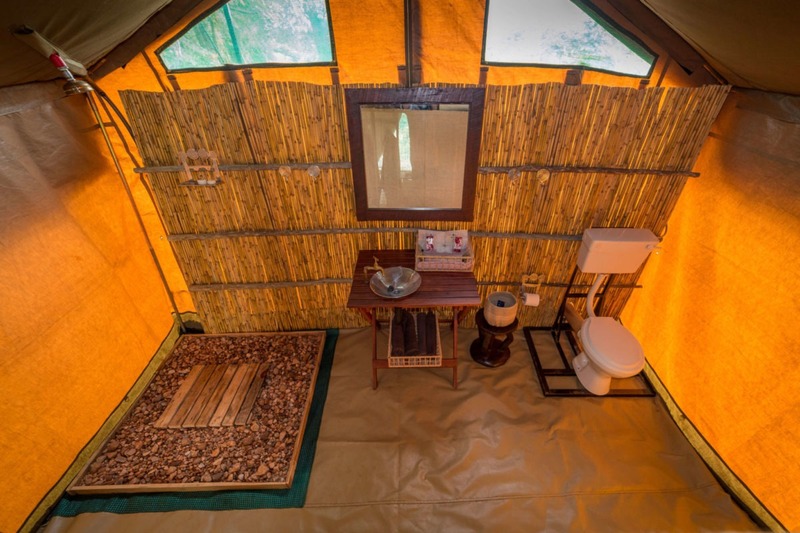 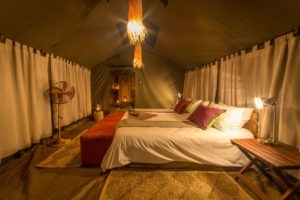 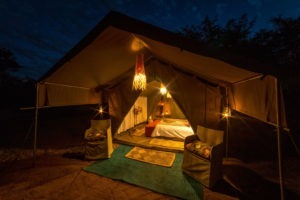 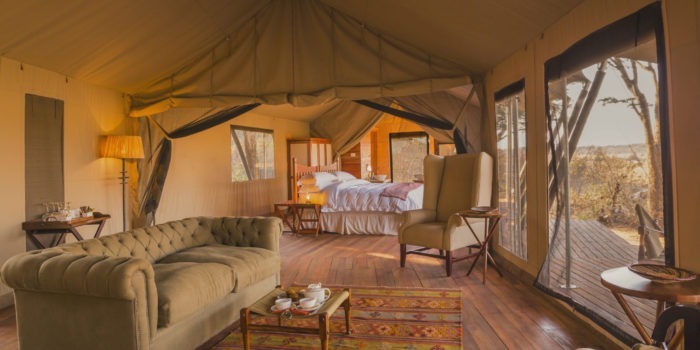 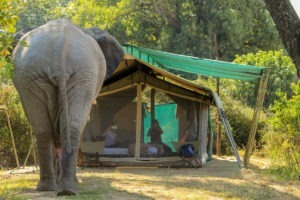 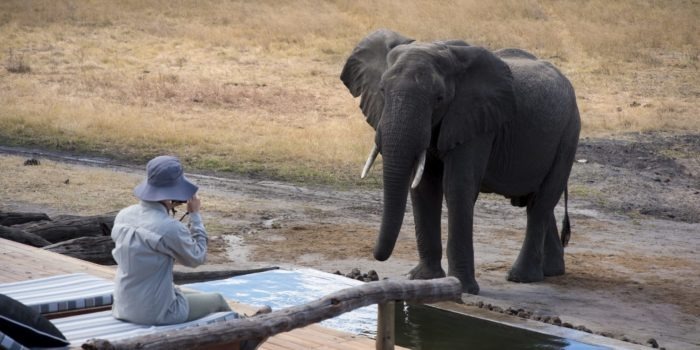 Situated in the remote northern region of Hwange National Park, the Robins Area is home to Hwange Bush Camp that offer guests a truly authentic safari experience catering for a maximum of 12 guests in six spacious and tastefully decorated twin-bedded Meru Tents, each with private en-suites facilities, including flush toilets and hot water bush showers. 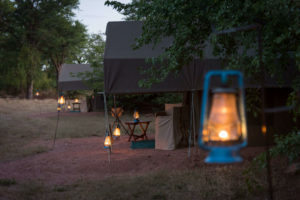 The main area is nestled under a canopy of trees where the lounge and dining areas are tastefully decorated with rustic hints of old world colonial charm, reminiscent of those enjoyed by early explorers. 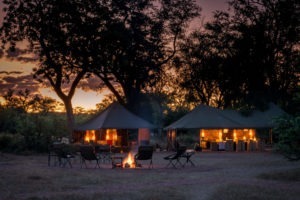 The bush camp kitchen provides delicious, home cooked meals prepared on a wood burning stove. 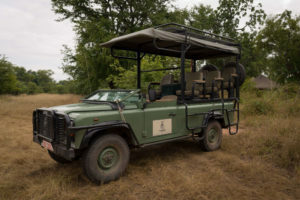 Each day brings about a sense of adventure as you head out with your highly trained guided exploring a diversity of huge open grass lands, natural springs and pumped water points as you go in search of big game either on foot, or in open 4×4 safari vehicles. 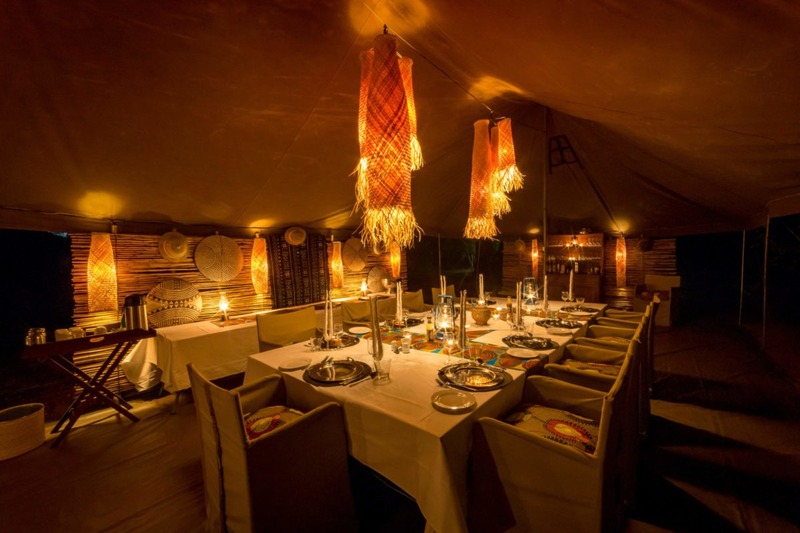 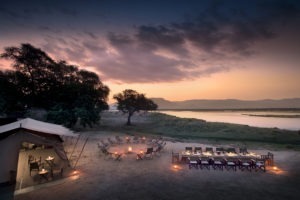 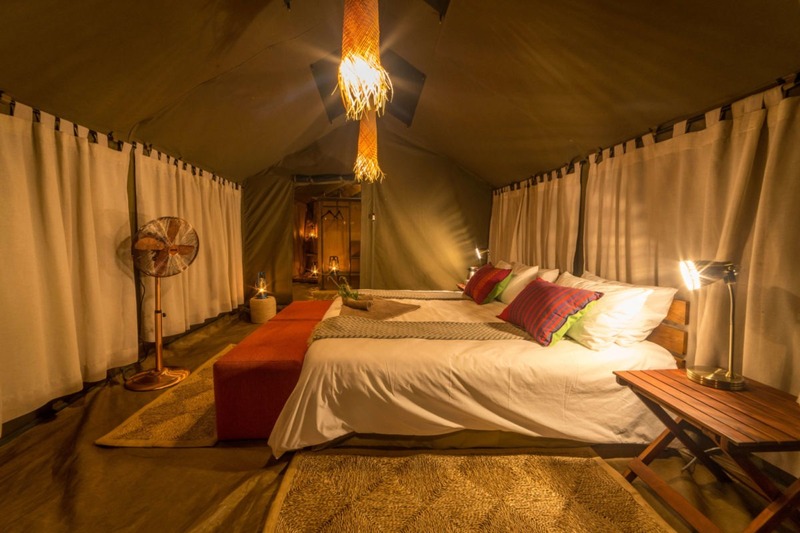 Authentic six tent bush camp, catering for only 12 guests. 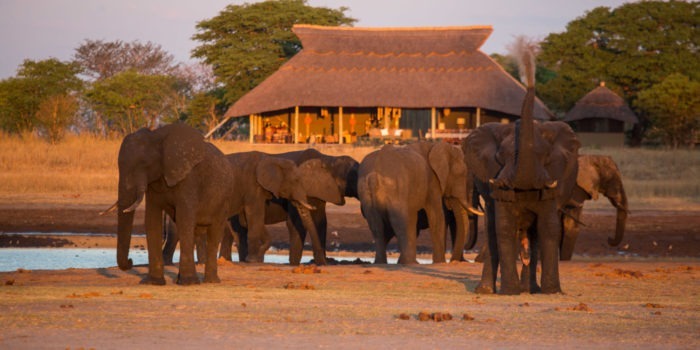 The Robins area of Hwange National Park offer diversity with huge open grass lands, natural springs and water points. The feeling of remoteness with exceptional game viewing. Great food fresh food, catering for all dietary needs. 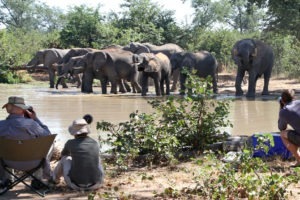 Great walking experience with some of Zimbabwe’s best professional guides.